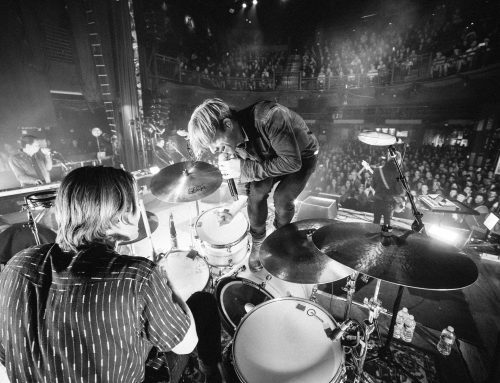 NASHVILLE, Tenn. – GRAMMY® award-winning rock band SWITCHFOOT released “Voices” today as the second instant grat track available to fans who pre-order their highly anticipated new album, Native Tongue. 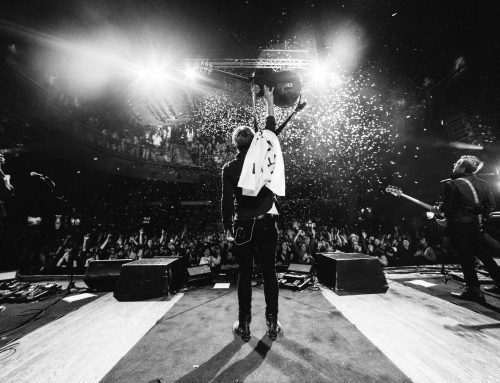 SWITCHFOOT also released an accompanying music video for “Voices” through YouTube Premieres. 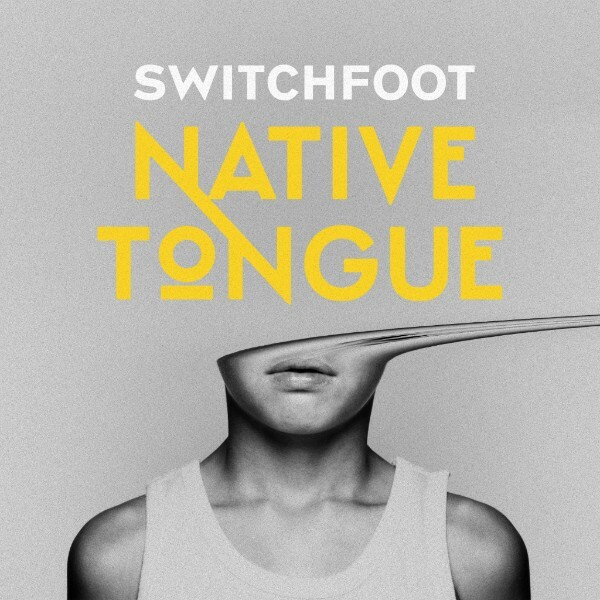 Written by SWITCHFOOT’s Jon Foreman and Tim Foreman, Brent Kutzle and Ryan Tedder of OneRepublic and Tyler Spry, “Voices” is on the group’s 11th full-length album, Native Tongue, set for release on January 18 via Fantasy Records.